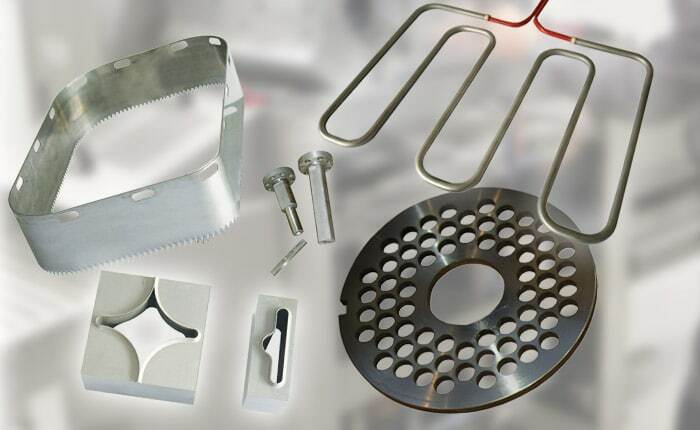 Since its creation in 1978, Guelt has focused its activities on the design of equipment for the food industry while offering services of machining, maintenance and repair of parts and machines for industries. 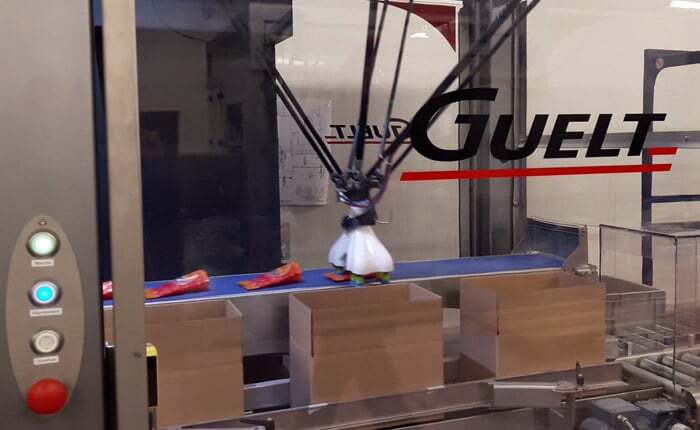 Today, Guelt works through processing, product packaging and complete line engineering know-how, integrating automation and robotics, with the major actors of the agrifood industry. Guelt is a manufacturer and integrator of standard machine ranges and complete lines for agrifood productions: from the process around bare products to packaging of the finished products, Guelt designs innovative and efficient equipment to optimize your production. Based in Brittany, FillPack has become, in more than 20 years, the specialist in dosing in the agrifood sector. Guelt and Fillpack are cooperating to bring effective solutions to the agrifood industry. PicPackSystems has a 20-year experience in end-of-line engineering, packaging robots, machine vision and automation. 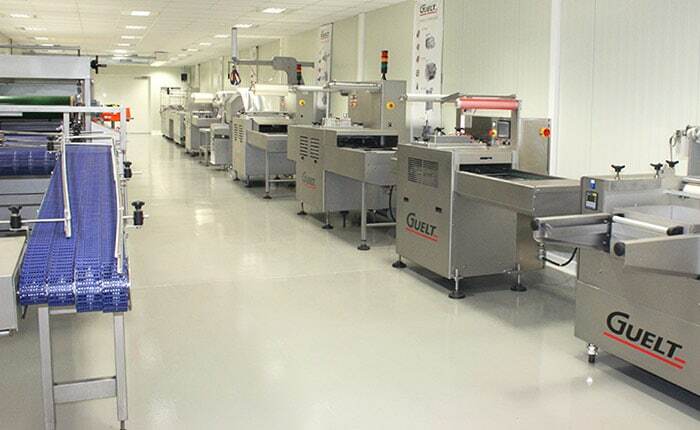 Guelt and PicPacSystems combine their expertise to supply innovative and reliable solutions to their clients. 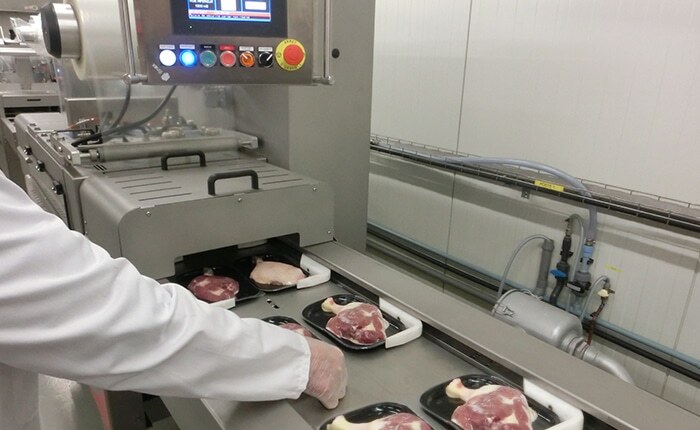 Specialized in the maintenance of sealing machines and thermoforming machines, FoodBizz answers all the maintenance and repair needs of your production equipment. Guelt constantly innovates to provide ever more efficient solutions to its clients. 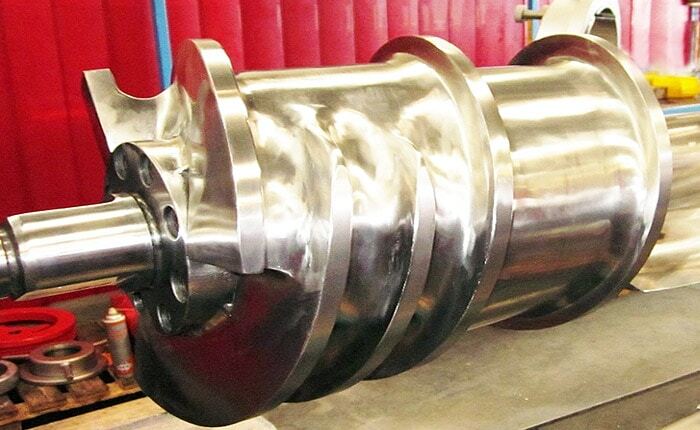 Discover some of our industrial applications that have been rewarded.